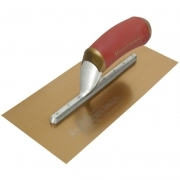 High quality concrete, masonry, drywall, plaster and tiling tools and equipment. 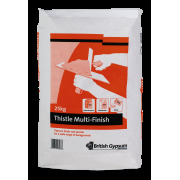 This versatile final coat plaster provides good results on all suction backgrounds. It is not only an excellent adhesive, but also a highly effective bonding agent. Cookies are used by this site. For more information visit our cookie page.